Ardfield Farmhouse Bed and Breakfast is a classified 4* property and is a recipient of 2015 TripAdvisor Certificate of Excellence. This peaceful residence has breathtaking views of Owenabue Valley where top class showjumping and event horses are trained. 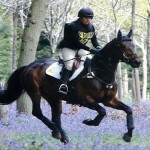 Guests may visit the stables and stroll around the paddocks. 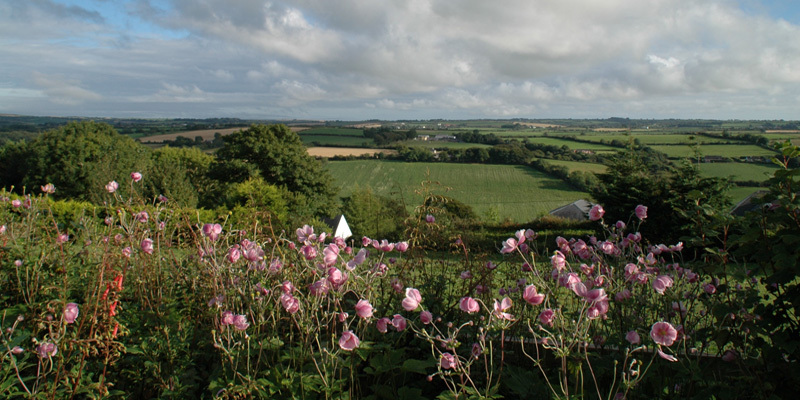 The bright, spacious rooms at Ardfield Farmhouse Bed and Breakfast enjoy beautiful views of the surrounding Cork countryside. All bedrooms are en-suite with power showers, TV and hair-driers in each and all are on the ground floor. Twin, double and family rooms are available. Guests have full use of a spacious lounge with its open fire, where tea and coffee is available anytime. Enjoy the outstanding views of the Owenabue Valley while you relax in the patios and gardens. 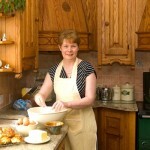 At breakfast, enjoy local produce and home baked goods or choose one of the vegetarian options. Special diets, including coeliac, are catered for. 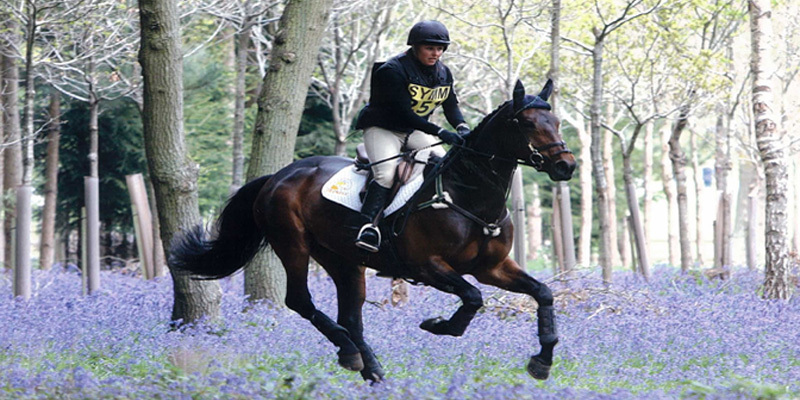 The Freyne family breed and train top class show jumpers and event horses. Guests are welcome to visit the stables and stroll through the lush paddocks. 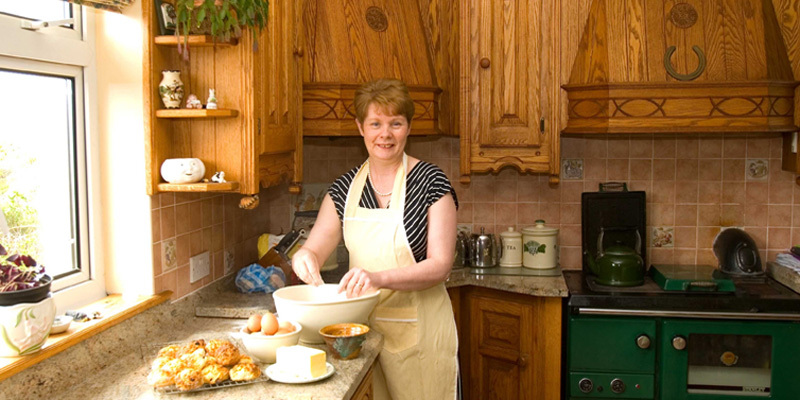 Bernadette and her husband love to chat to guests about their animals and their busy routine. Local shops and services are available closeby and it’s only a leisurely amble to the local traditional pubs in the evening! 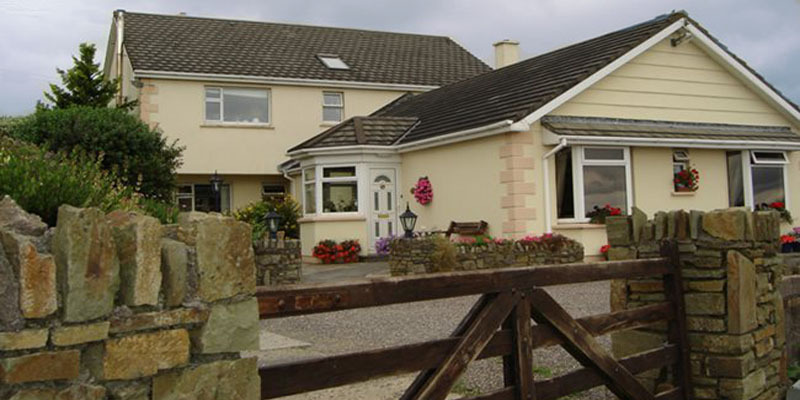 Ardfield Farmhouse Bed and Breakfast is conveniently located just 10 minutes from Cork airport. Ringaskiddy Ferry Port, Cork City and Kinsale are all within a short driving distance. 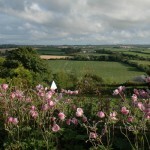 For more details visit the Ardfield Farmhouse Bed & Breakfast Website. Alternatively contact your host Bernadette via Email: ardfieldaccomm@eircom.net or Call: +353 (0)21 4885723.